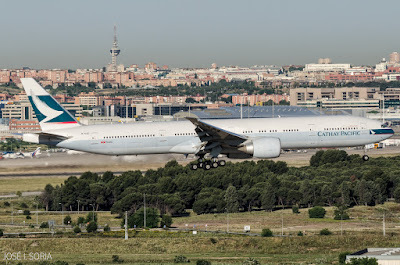 The inaugural Cathay Pacific flight to Madrid touched down earlier today. B-KQE operated the inaugural Cathay Pacific flight to Madrid. Flight CX315 (and return flight to Hong Kong CX320) will be operated by a Boeing 777-300ER aircraft four times a week, on Tuesday, Thursday, Saturday and Sunday. Currently, this is the only nonstop flight from Madrid to Hong Kong, and becomes the 10th European destination in Cathay Pacific's network. 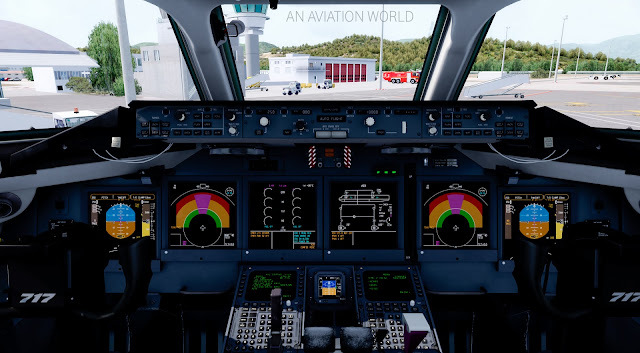 On the night of December 22nd, the TFDi Design 717 was released to the public for a price of 59,99 dollars. Many people were excited for the release, but did it hold up to their expectations? Let's find out. The Boeing 717 (or MD-95 as it was originally marketed), is a single aisle, twin engine regional jet designed by McDonnell Douglas. The first order for the MD-95 was placed by Valujet in 1995, but after the Boeing/McDonnell Douglas merge in 1997, the MD-95 became the 717. The first airframe was delivered in 1999. A total of 156 717's were built, most of which went to AirTran Airways, and subsequently to Delta. The 717 is still in service with Volotea, Qantas Link, Hawaiian Airlines, Turkmenistan Airlines and Delta Air Lines. 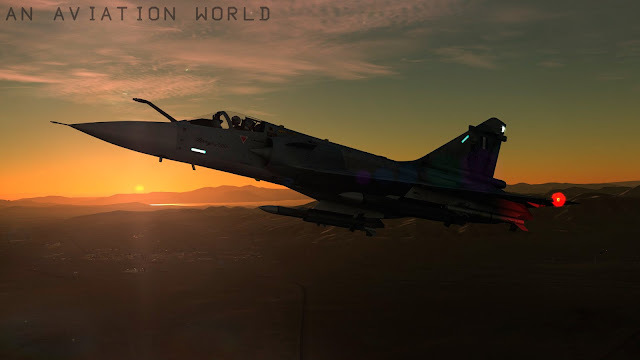 RazbamSimulations, most known for their FSX/Prepar3D projects, released the Mirage 2000C early access for DCS World in late December, 2015. It's currently only available on the DCS website for 59,99 $, although it will appear at Steam as soon as the module comes out of beta (which will hopefully be soon). The Mirage 2000C is French fourth-generation multirole fighter manufactured by Dassault Aviation. It was designed in the late 70's based on the Mirage lll for the French Air Force, but eventually it was exported to other eight nations. Over 600 units were produced between 1978 and 2007. Its engine is an Snecma M53-P2 afterburning turbofan which produces a whooping 95.1 kN (21,400 lbf) of thrust while on afterburner. It can reach Mach 2.2 while flying high, and can fly for 963 miles with some drop tanks. Aviodev, a Spanish company, released the CASA C-101 in January, 2015. 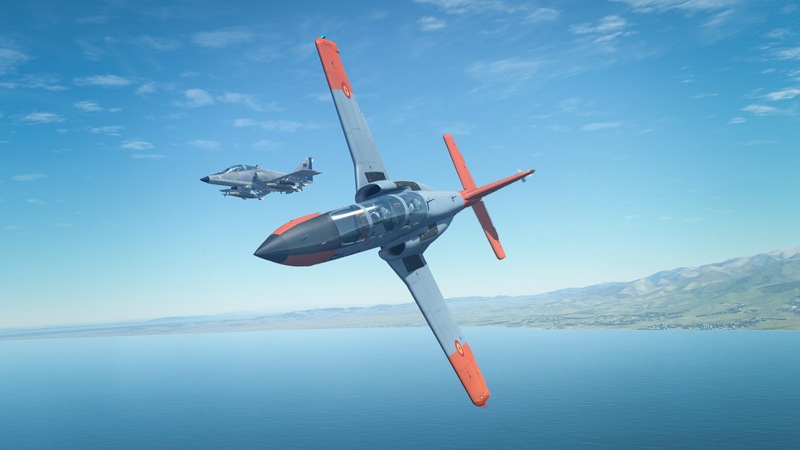 Following the recurring theme in DCS modules, it was released in early access. The promised features were a C-101EB and C-101CC with AFM (advanced flight model). As of today, the C-101 is only available at the DCS Store, but will also be on Steam when the C-101CC and AFM is ready. The C-101EB is an advanced trainer designed by CASA based on a request made by the Spanish Air Force to have an aircraft capable of replacing the HA-200 Saeta. The Aviojet did its first flight on June of 1977, and it entered service three years later. Over 80 units were built for the SpAF, of which 8 went to the Patrulla Aguila (SpAF aerobatic team). C-101's have Garrett TFE731 engines, which provide 15,8 kN of thrust.